The People’s Republic of China will be getting it’s hands on the Chevrolet Volt and the end of the month because the model’s official launch is imminent. This is probably because of the growing importance of the car market in China. After all, we’re talking about THE biggest market that everyone wants a slice of. 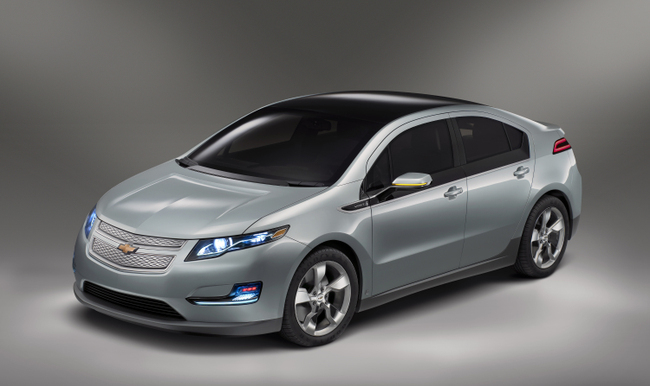 But if you happen to live in China, don’t get your hopes too high, because although the official launch is a couple of days away, the Chevrolet Volt won’t be for sale until the year 2011. In order to make sure that there will be enough units for sale, Chevrolet is currently producing the Volt in the factories based in the US (which will also make the unit for the domestic market), but is also considering moving the assembly line to China if the demands are high enough so that production could be boosted and waiting times lowered. 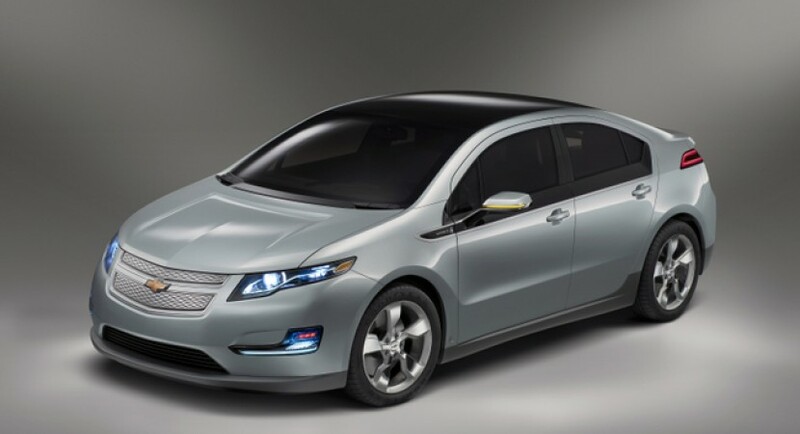 The price tag for the US Chevrolet Volt has also been released, starting at $41,000 ($33,500 with the tax reduction) or a three-year lease with a $350 monthly payment and $2,500 downpayment. Chevrolet will offer the Captiva Sport in U.S.
this is good for surprise.